If you want to find deals on flights and hotels, discover details about your destination, and organize your holiday details in one place, Google travel tools are what you need. Learn about Google Travel Guide, Google Flights, and Google Hotel booking as well as tips on getting the most out of them. If you perform a search, you will receive the best departing flights (and the best return flights, if you selected round trip). But look a little closer and you will see even more helpful options. For example, Google Flights might inform you that if you flew a few days earlier or later, you could save even more. Click Price Graph to explore price trends for similar trips. 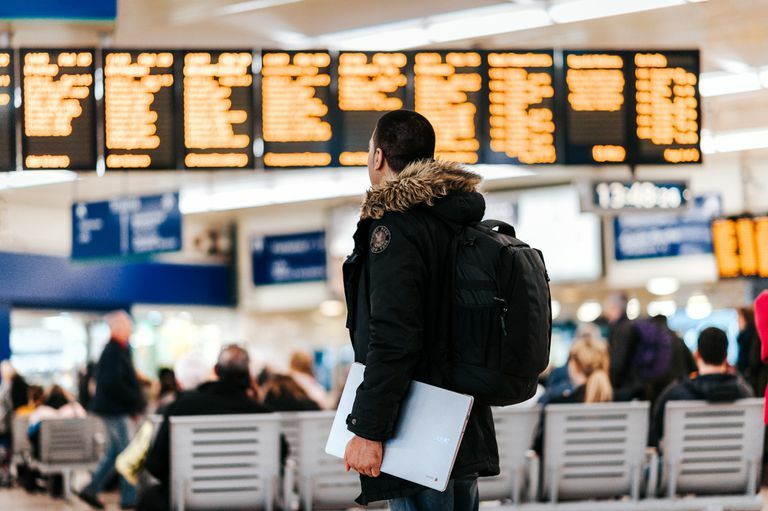 In addition, you can compare nearby airport prices and view tips, such as savings when you book a flight and hotel together, recommendations for best times to book, upgrades available, and more. Return to the main page of Google Flights, and you will find other gems. For example, check out suggested trips from your current location. Or click Explore Destinations for a map with prices of flights from your location. Only flights from carriers who partner with Google will appear. For instance, Southwest Airlines is not affiliated with Google Flights, so no Southwest flights will appear in your search. In a similar vein, Google Hotel Search lets you search, compare, and book lodging online. The Google Hotel Search site is simple to use, and much like Google Flights, it returns results that can be parsed in various ways to let you decide when and where are the best hotels to suit your needs. In your search results, you will see the Google Hotels results box. Here, you have the option to enter check-in and check-out dates. This will help you find prices and availabilities based on your needs. Top choices, based on your search, prices, and quality. Guest favorites (rated 4.0 or better). Budget options, with the lowest priced hotels. Luxury stays, which features 4- and 5-star lodging. For tonight, which shows rooms available now. You can click the button at the bottom to view all hotels in the area, or click on one of the filters to open a new window with lodging that meets your criteria. Next, you can further narrow results by entering the number of guests, using the price slider, and choosing guest ratings or amenities. Other filters include hotel class and deals. Travel guides are available for certain destinations when searched on Google. Type the name of a city or country into Google search and look for the travel guide icon. At first glance, the travel guide provides a handful of top attractions in the area. However, if you click on the Travel Guide link, a new window opens with even more tips and details. Along with an eclectic collection of photos, you will find information and history on the area, things to do, trip planning assistance, the best times to visit, and other nearby places to explore. This travel planner app is available for both iOS and Android devices. You can use while planning your next vacation or even while you are on holiday. Use the Top Spots feature to plan places to go near your destination. Alternatively, find a museum or restaurant steps from your hotel while you enjoying your visit. Keep all of your information in one place using the app. It will help you manage details such as the following. The app is available offline, as well. Google also has a Travel Help website that provides additional information on how to use the available Google Travel tools. You can find it at Google Travel Help.